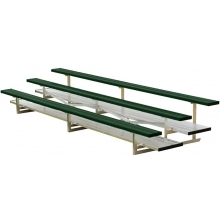 First row seat height 10-1/2"
Top seat height is under 30"
This 4 row, 24' low rise, non-elevated bleacher is available at an affordable price. 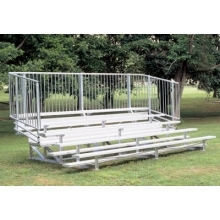 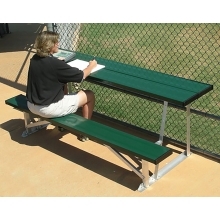 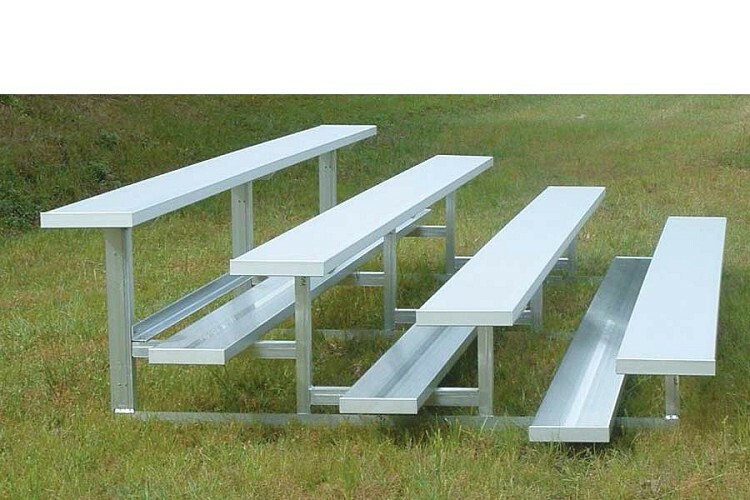 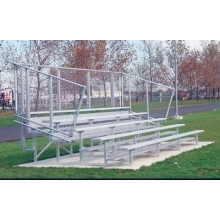 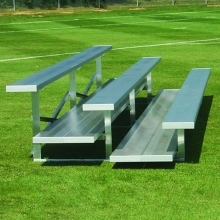 The bleacher features a first row seat height under 12", 6" rise per row, wide anodized seats and does not require aisles. 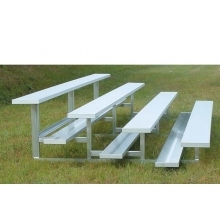 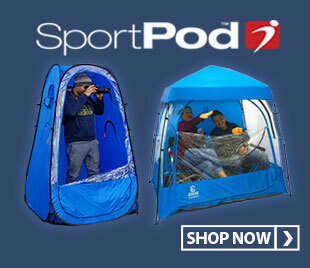 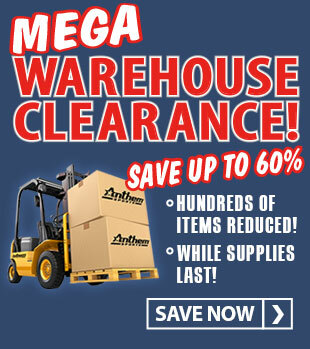 Top seat height is under 30" and does not require guardrail to meet building and safety codes.